Thank you to everyone who was able to join us for our Kickoff BBQ for CTeen Sudbury. We had a great turnout and are looking forward to a great year of exciting programs and activities. Below is the schedule which we have planned for the year. Please mark the dates in your Calendars. 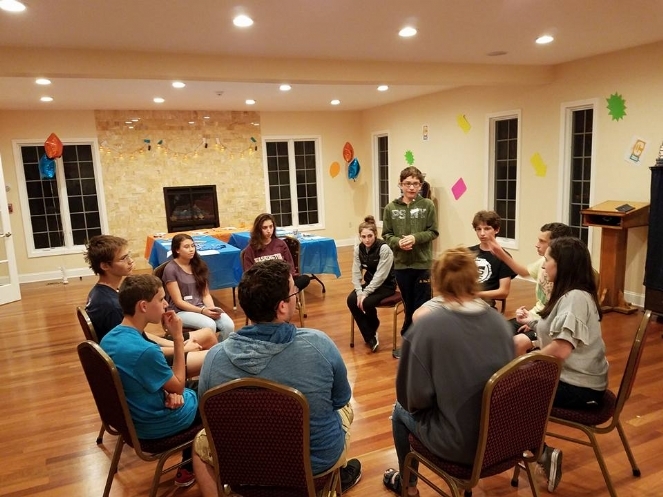 Thank you to our CTeen Chapter Leaders Chloe Meyer and Avi Lepsky for their planning and work in helping make the kickoff fun and help us plan for a great year. For more info about CTeen Sudbury click here.